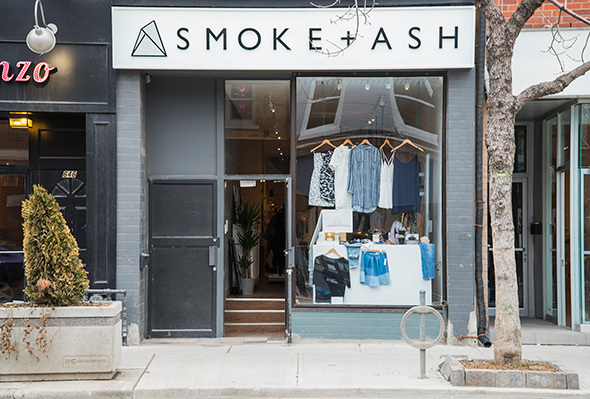 Smoke + Ash is the re-branded boutique on Queen West previously known as Sauvage . 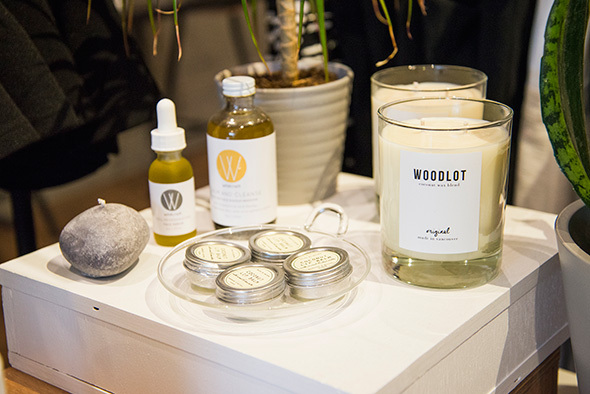 The store has expanded its clothing and footwear line to become a fully integrated lifestyle store, selling carefully curated apothecary items, eyewear and all natural skincare lines from Toronto brands such as Wildcraft , CAMP and Woodlot coconut wax candles from Vancouver. So, why the re-brand? The expansion is a reflection of owner Jaya Kahlon's personal favourite items like indie magazines Boat , Gather Journal and Cereal . The re-launch came about as a result of many new ideas that Kahlon kept bringing to her team. She says they were excited about all the new possibilities, and decided to launch with a whole new concept and offer even more styles. The name change reflected the change inside the store. "We wanted to be all encompassing. More lifestyle, less commodity," explains Kahlon. It took three days to change the store over and the team had a lot of fun with the merchandise during those long, hardworking days. The store is modern, bright and Kahlon greets customers from her perch at the back of the store. 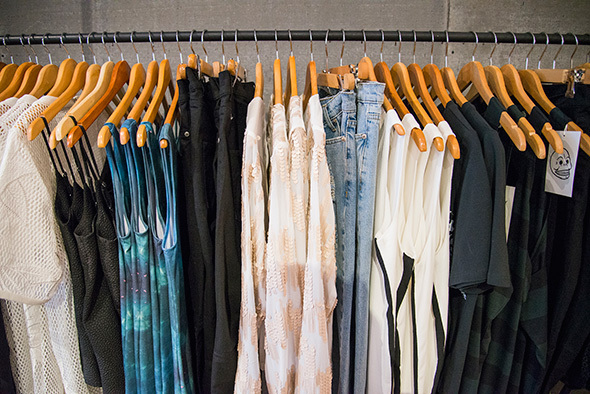 At the far end of the store hangs an inspiration board where Kahlon has pinned together some styles from the collection of crop tops, jeans, sandals and cardigans. Kahlon, who has been working in fashion since graduating university, originally started Sauvage as a popup shop in the Burroughes building. 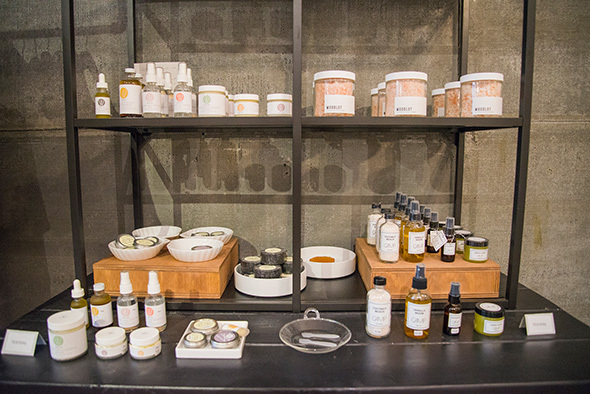 After six months, Kahlon moved her shop to the storefront on Queen. The clothing collection is an assortment of international brands from Australia to the United Kingdom and to Toronto talent, Mary Young's unique lingerie styles. 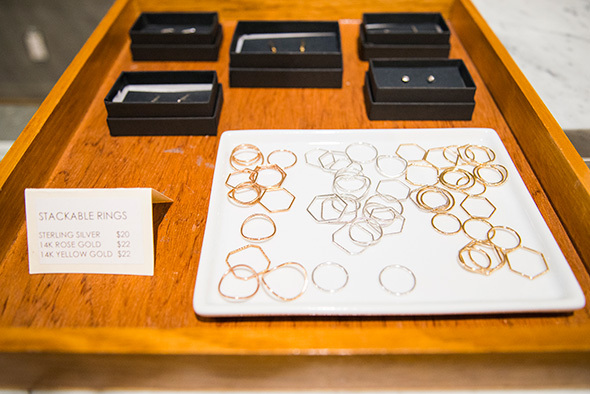 "We look for brands that are interesting and contemporary," says Kahlon. 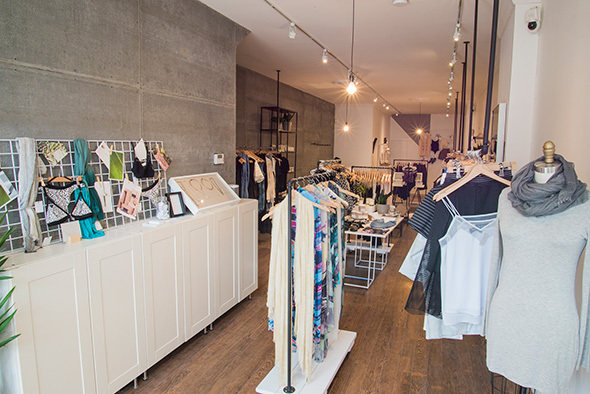 Popular items include Kara Yoo's jewellery line which is a favourite of Kahlon's, dresses and tops from Australian brand Cameo , and oversized jackets from Cheap Monday . 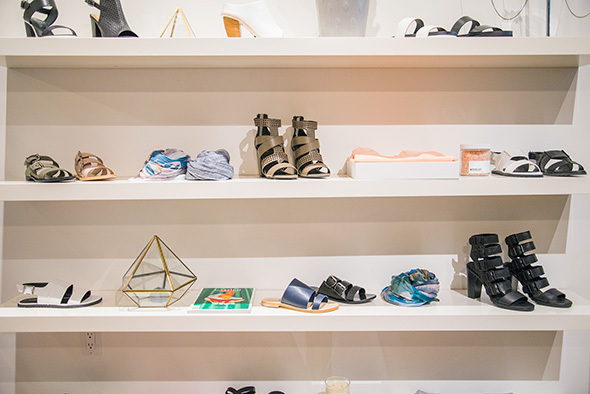 Smoke + Ash carries the popular Kastor & Pollux line started by Toronto style bloggers Bianca Veneraya and Dani Roche. The clothing offered at Smoke + Ash reflect what Kahlon loves in design - a good print (think lots of blue and black leopard print) and an interesting silhouette. Kahlon says she loves being in the fashion business and in the second coolest neighbourhood according to Vogue . "Torontonians are aware of what's happening in other fashion centres," Kahlon muses. "But we definitely have our own sense of style here."